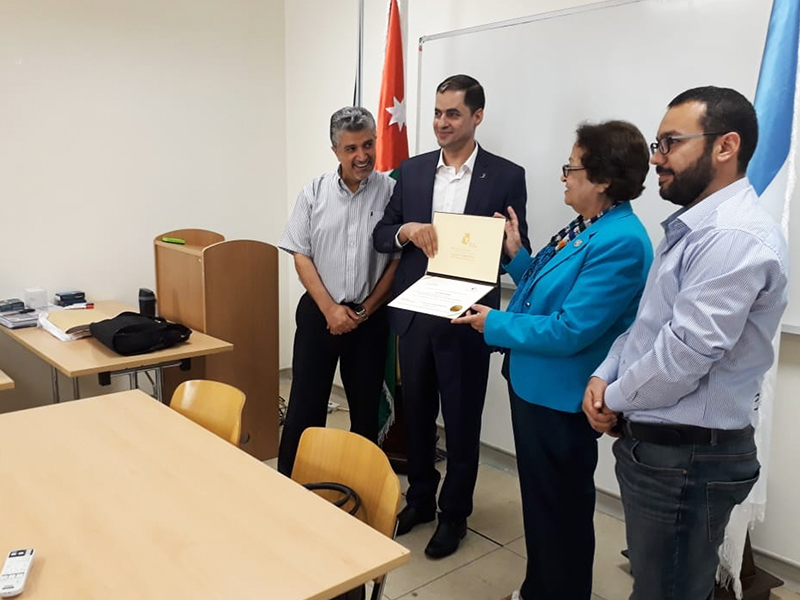 On Thursday 13th of September 2018, under the patronage of the President of the German Jordanian University (GJU), Prof. Manar Fayyad, the Consultation and Training Center (CTC) with the collaboration of the Quality Assurance and Accreditation Department (QAAD), graduated five groups of GJU’s staff of whom completed the ISO 9001-2015 Quality Management System / Lead Auditor training. The course aims to train and prepare a team of staff to audit the quality management system at GJU. 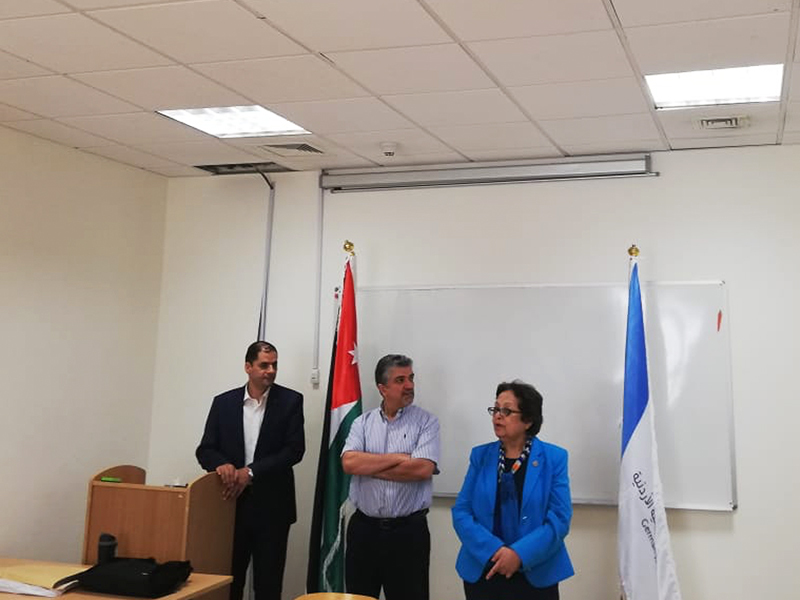 The training program included an introduction to ISO 9001: Quality Management Systems 201, audit standards and writing reports. The training that was instructed by Mr. Hisham Jalaham is accredited by the International Register of Certified Auditors (IRCA) based in the UK. This training comes as one of a series of training sessions to qualify a cadre capable of establishing and implementing a quality system at the university. At the end of the ceremony, Fayyad handed over the certificates to the graduates.